We are proud of our school. Our teachers are top-notch, and our students are some of the best in the state. Today’s students are our future leaders, and what they learn within our walls will make a difference. 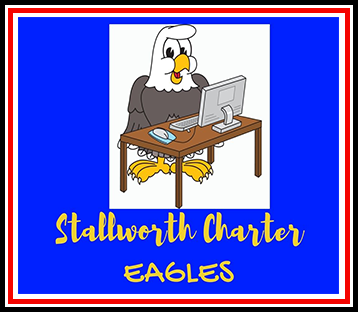 At Stallworth Charter School, our students receive a high quality academic education and gain leadership skills that will last a lifetime. Learn more about our school, our after school program, and how you can enroll your child today.